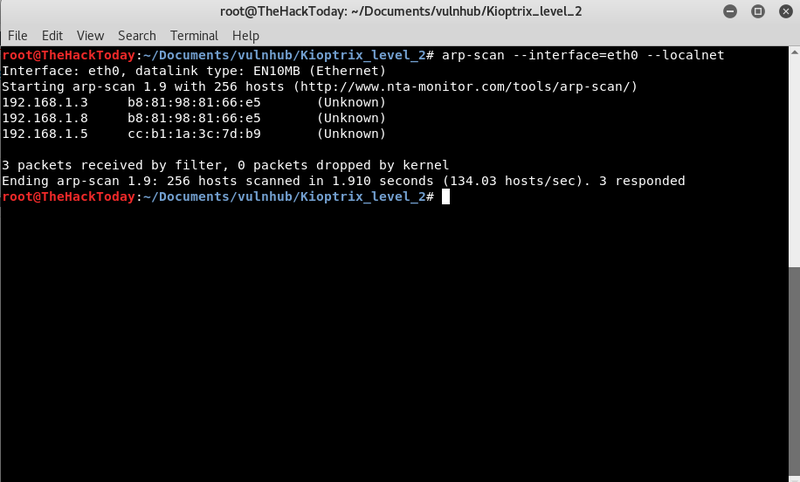 So, I’m here with my second write-up for Vulnhub – Kioptrix Level 2 challenge. So, we usually start by doing some enumeration on services. but before that we have to find out the IP Address of our machine. netdiscover will scan for all devices connected on your network or you can use arp-scan your choice. Now we have our target IP Address let’s take a look which services are running on that server. These are the services running on targeted machine. Remote System Administration Login, Username and Password field let’s take a look at page source might we find something interesting. Nothing special but since we do not have any security checks on username and password field we can try SQLi. Below is the request which we’re sending and check the response we got. So, it was simply SQL Injection (1′ or ‘1’ = ‘1). We have tested manual SQL Injection. 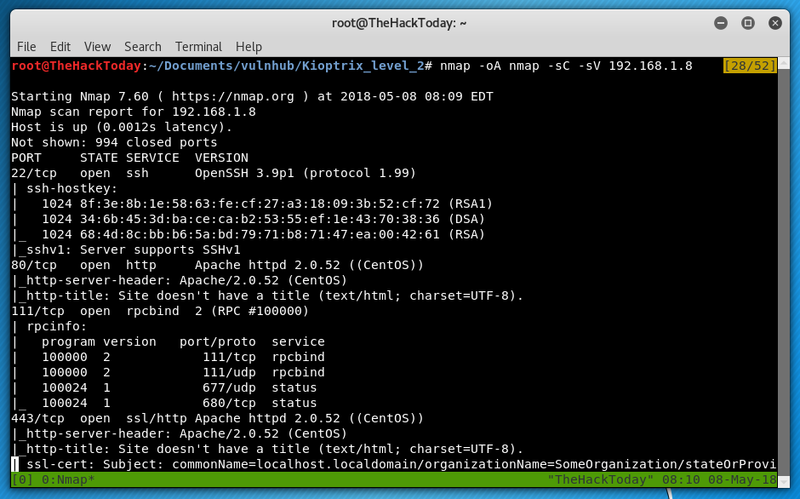 Let’s test SQLmap now. It generated the payload for us! There’s an another field to run a ping command and tested SQL Injection vulnerabilities again and found a simple ‘;‘ semicolon can be used to bypass this. And i ran “nc -lvp 1337″ on my machine to get reverse shell. Now we’re going after root access. By running LinEnum.sh script we couldn’t find anything interesting but you take a look at kernel version we have some exploits available for that kernel version. After doing Google searches found that this exploit might work so i gave it a try and it actually worked.